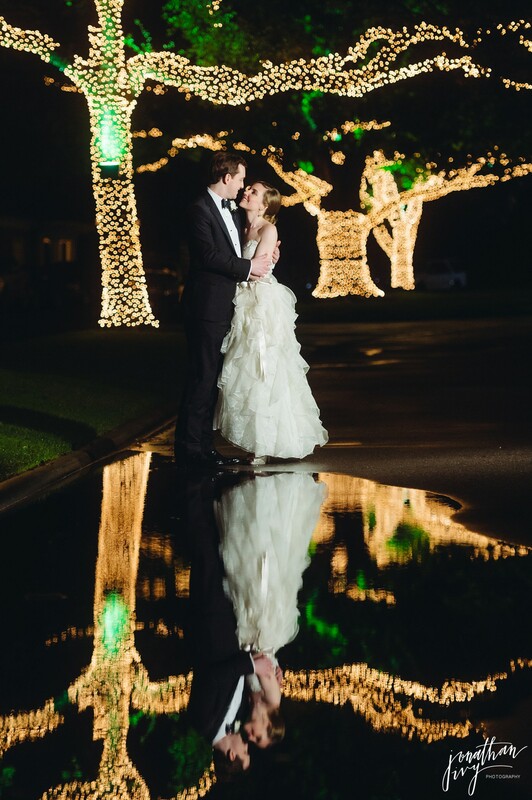 Our last wedding of the year was a Houston Country Club Wedding and we could not have ended with a more gorgeous couple and wedding. 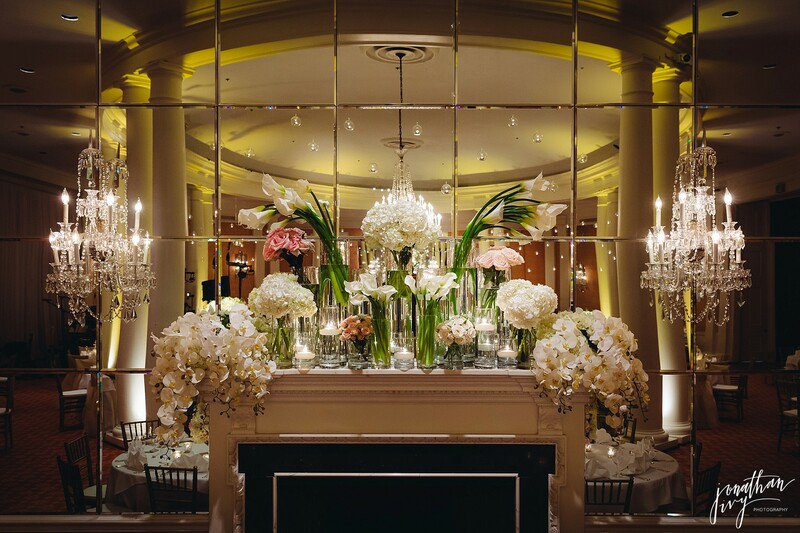 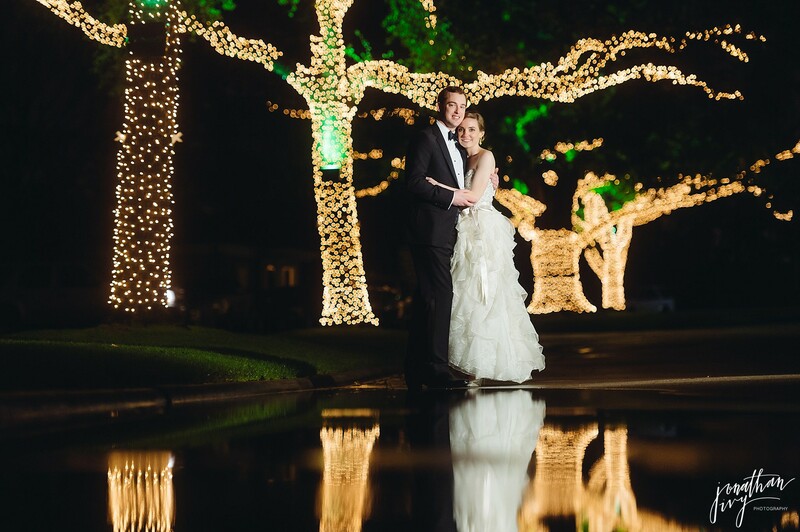 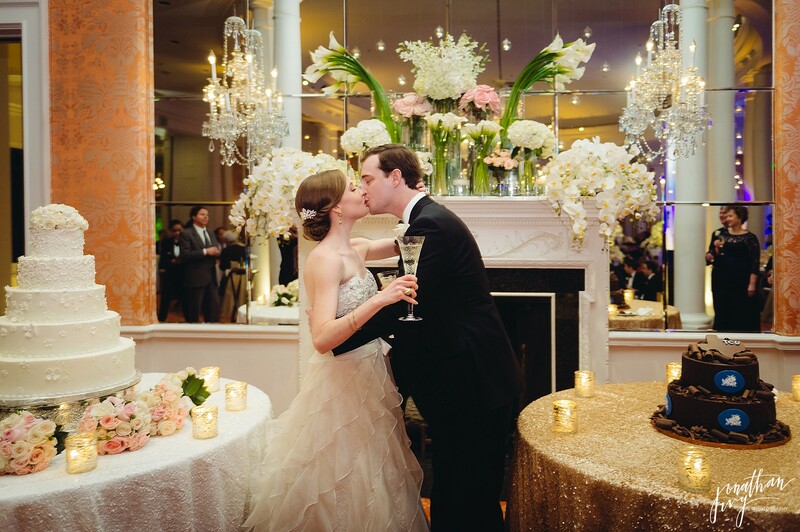 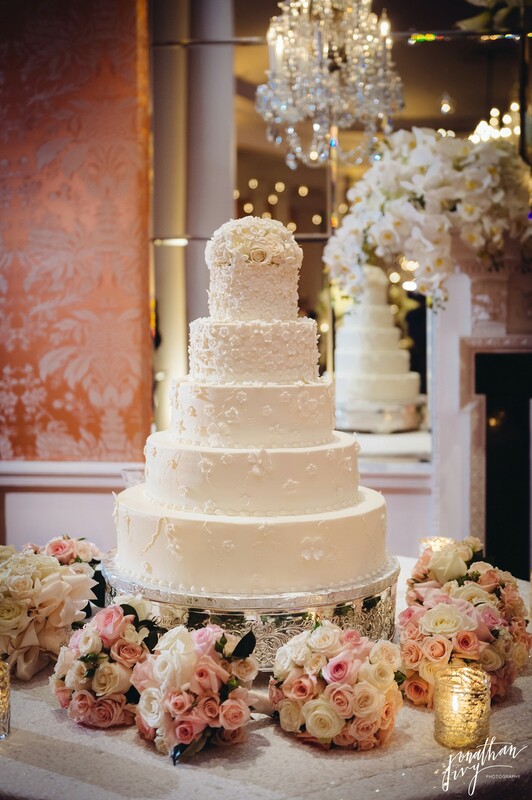 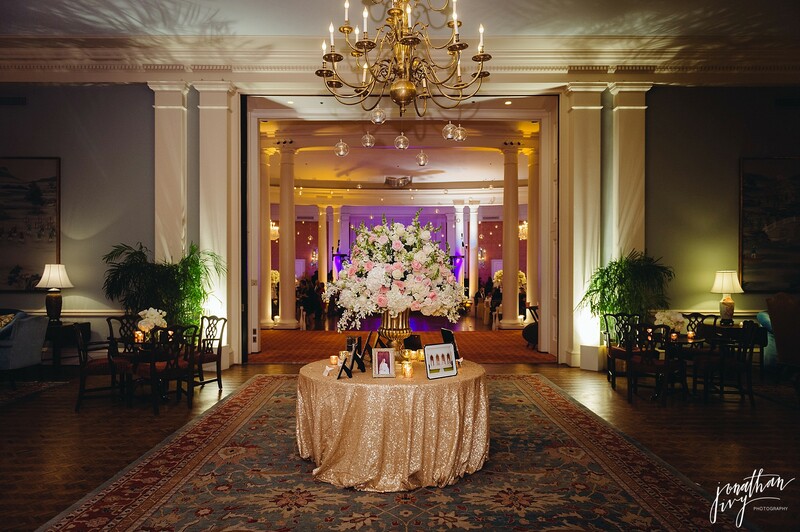 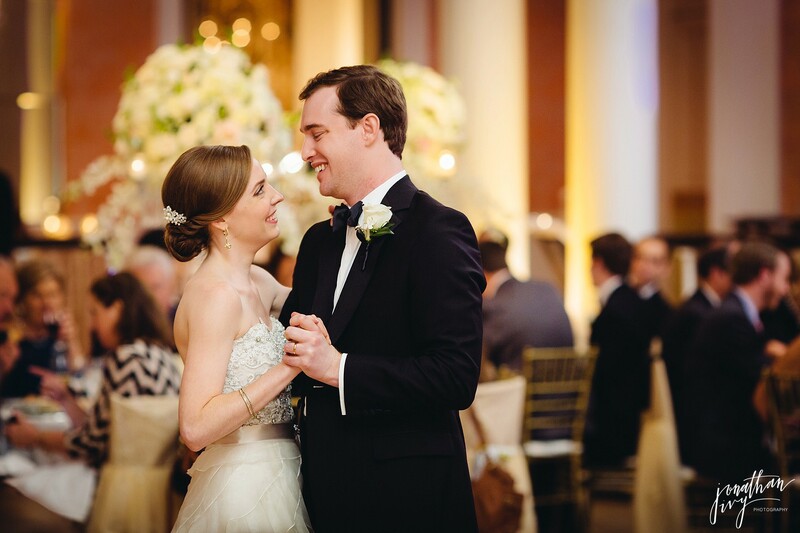 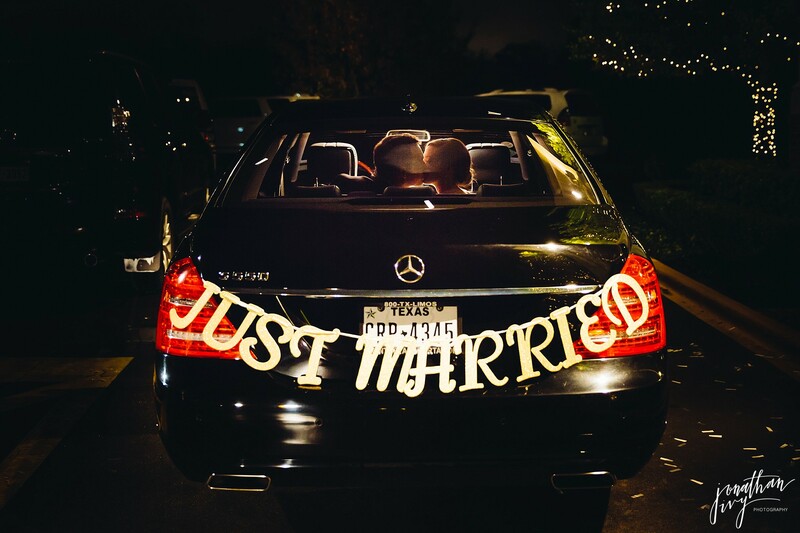 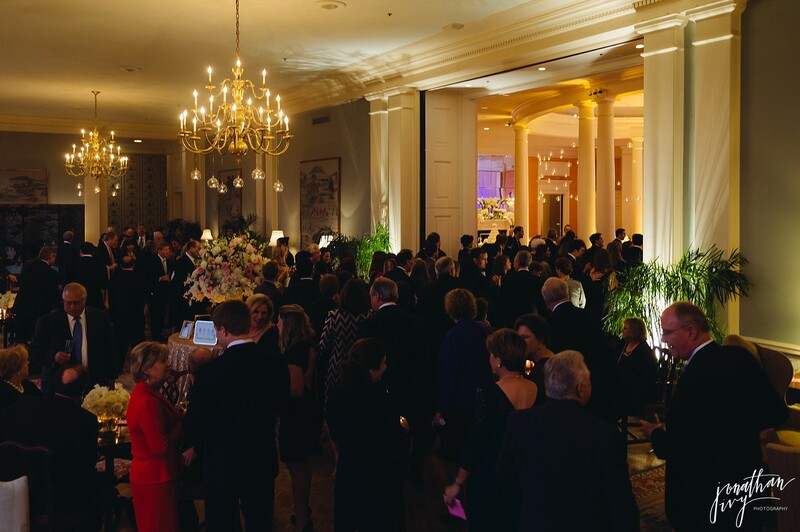 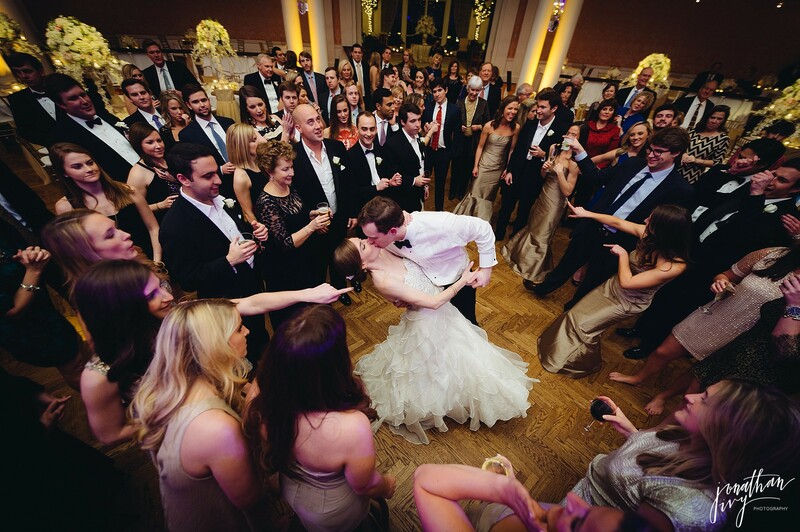 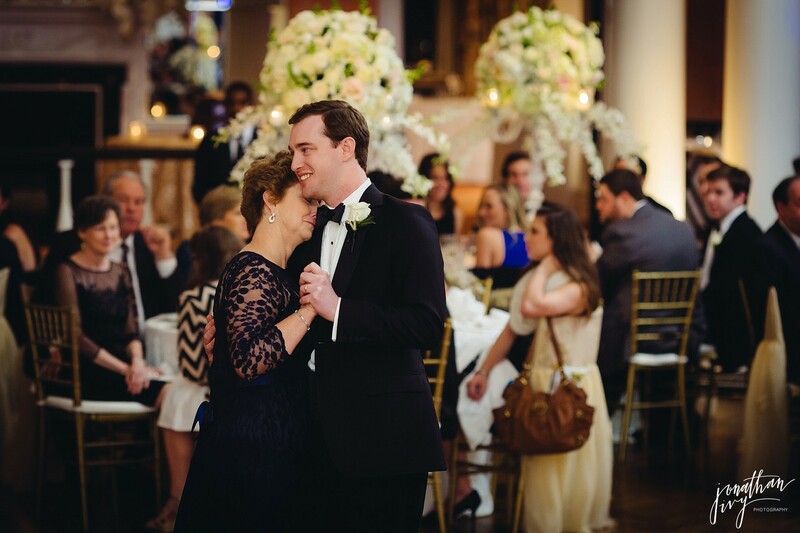 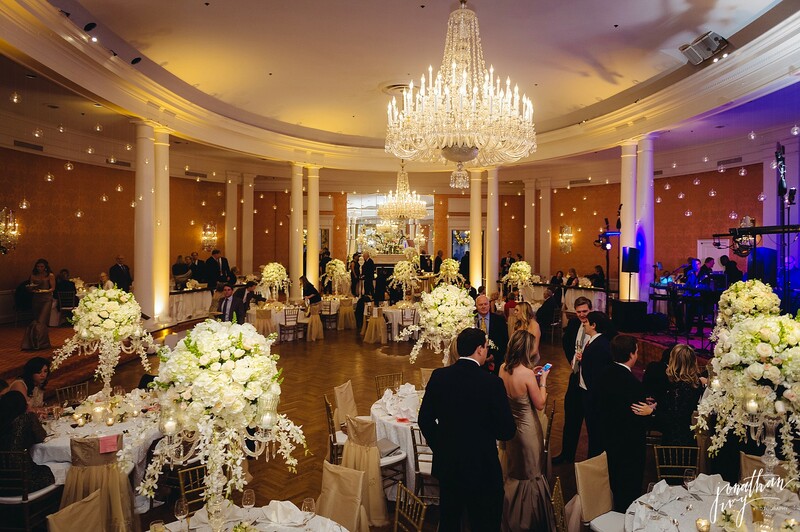 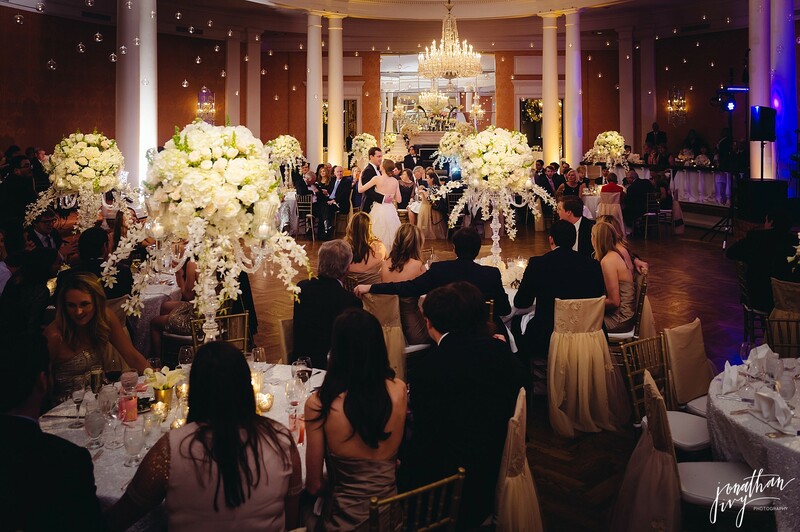 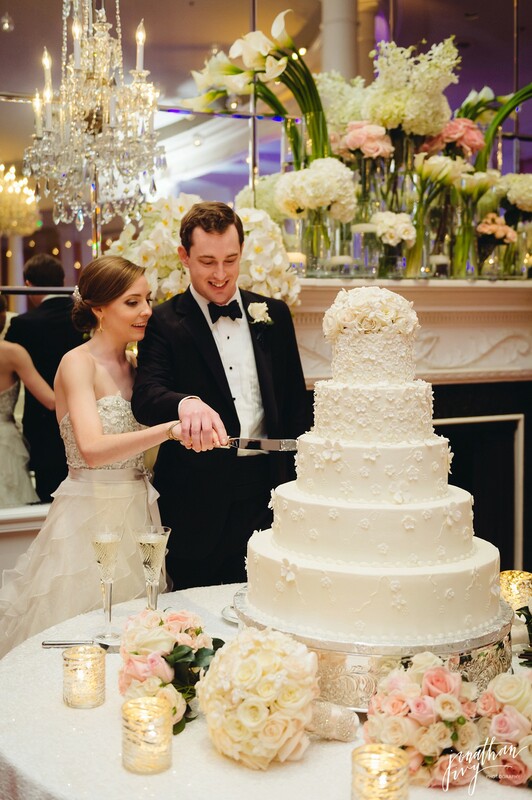 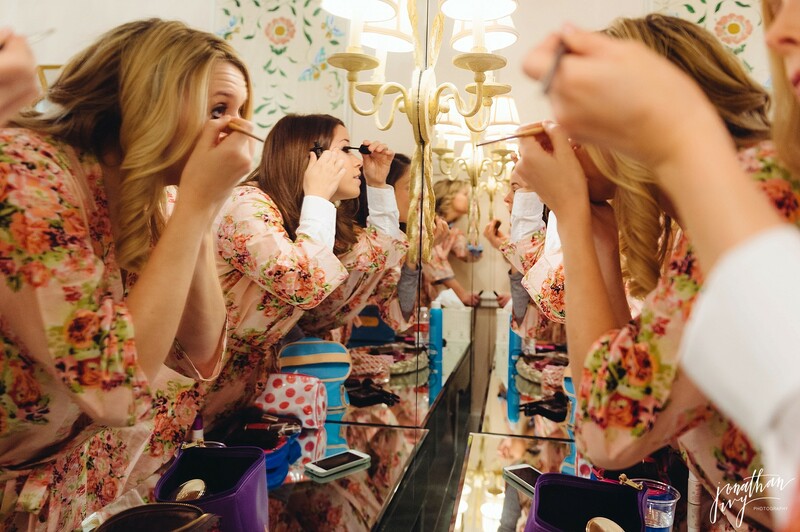 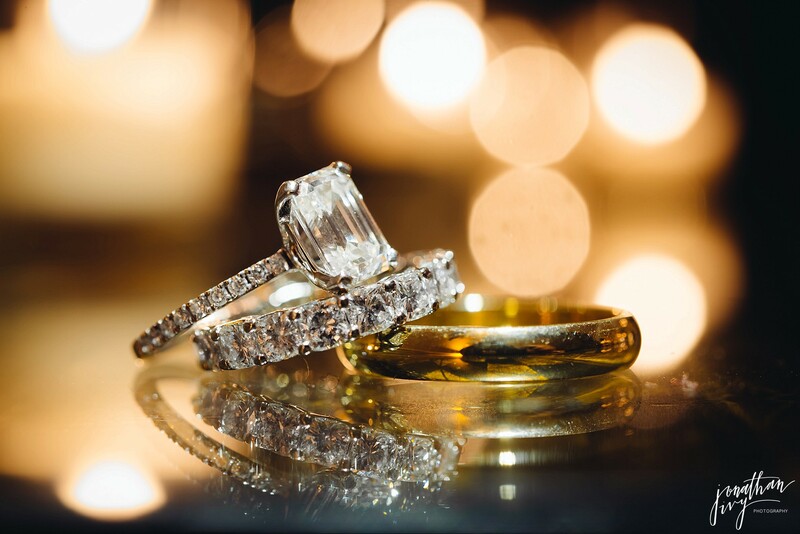 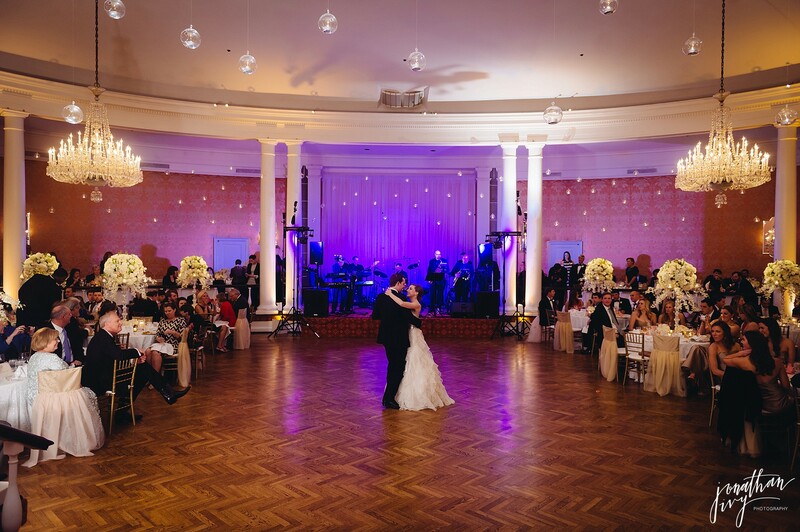 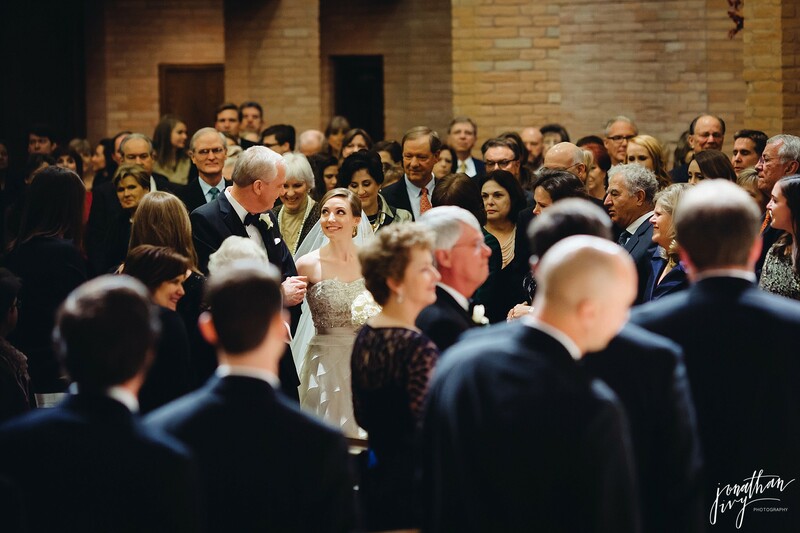 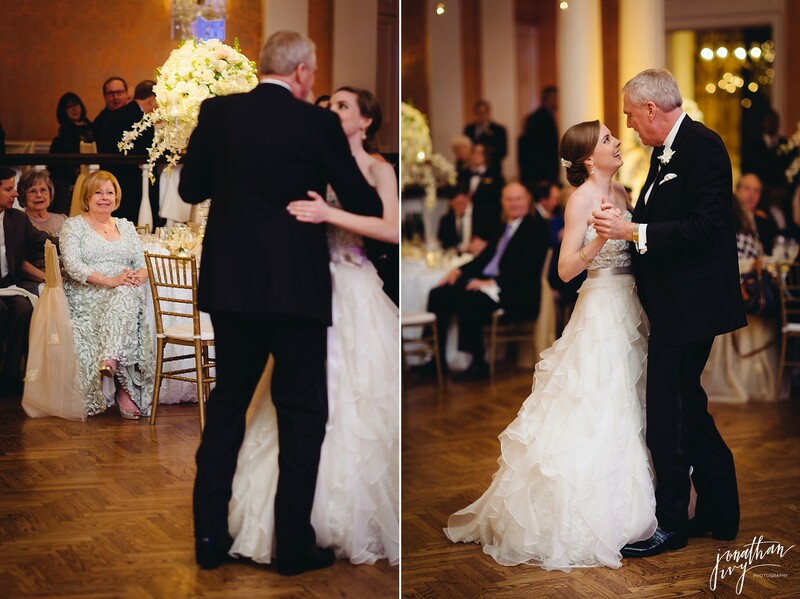 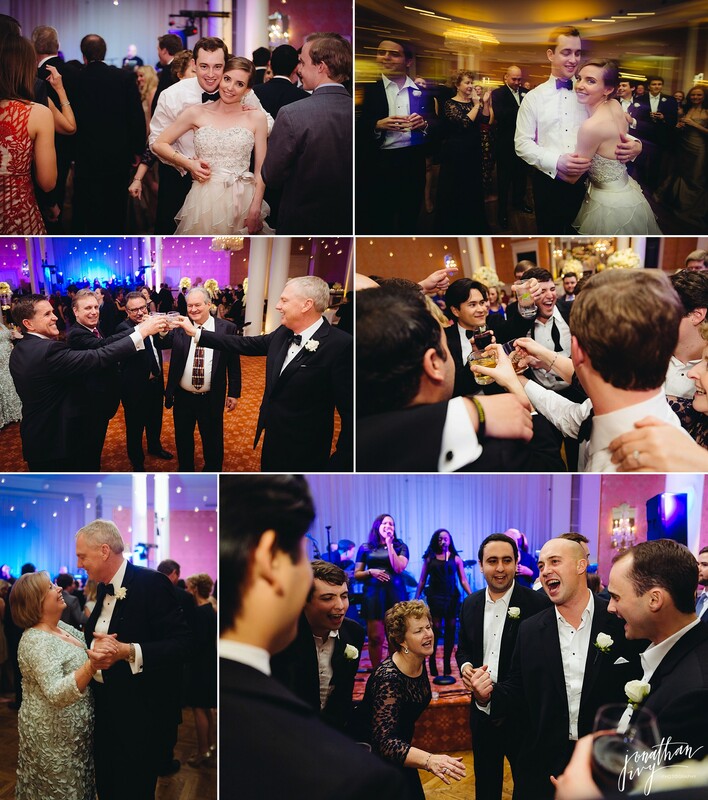 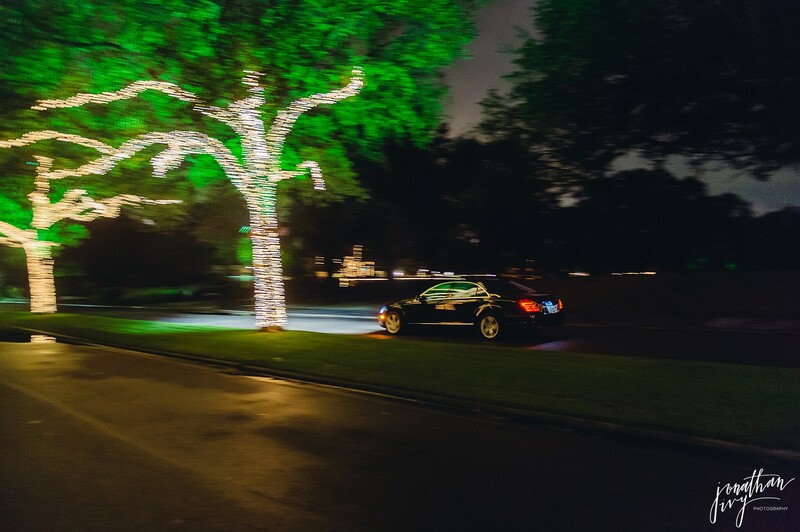 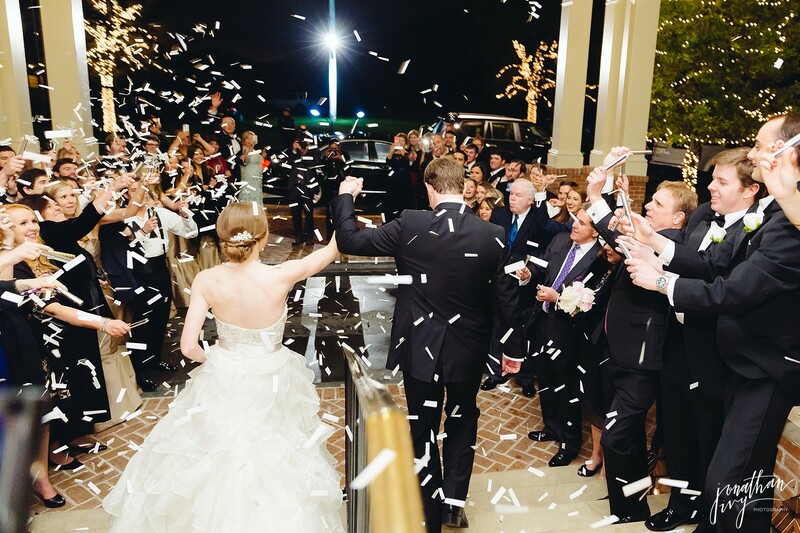 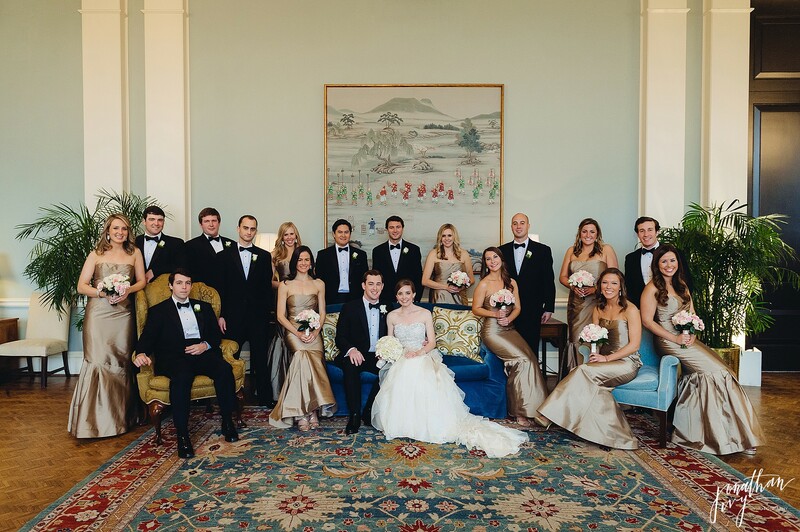 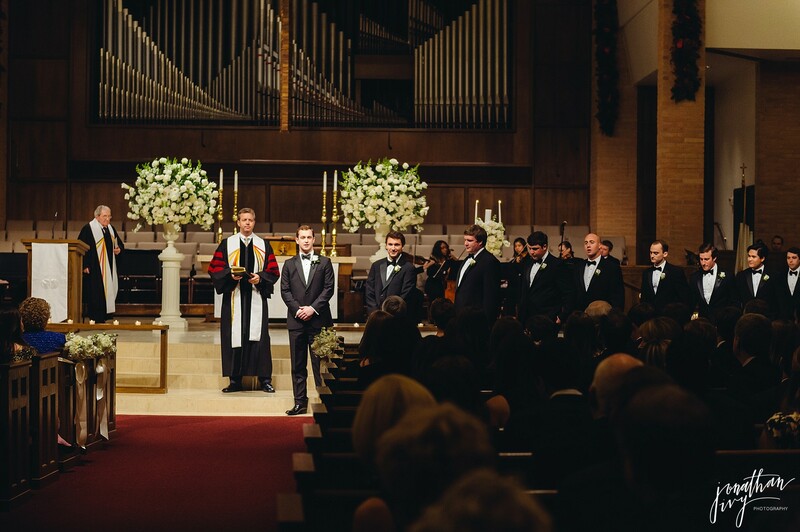 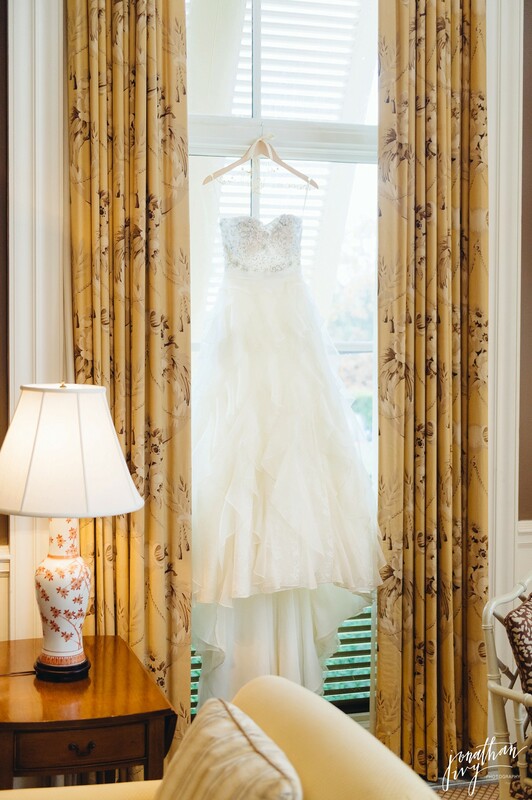 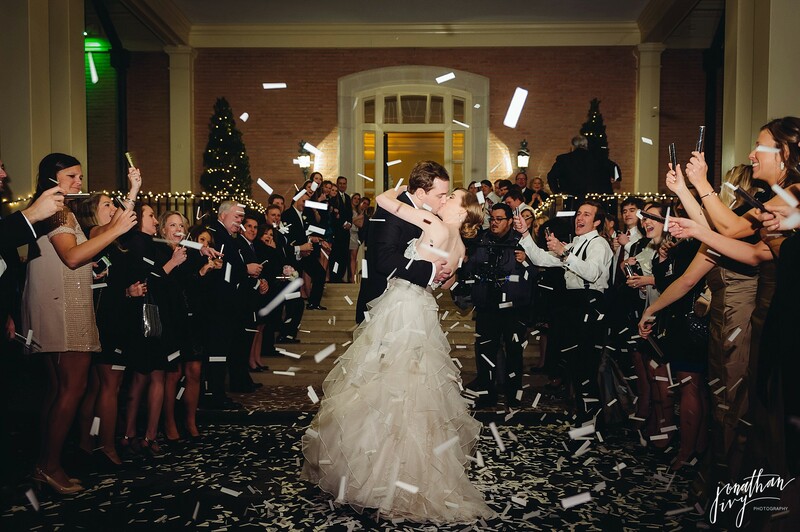 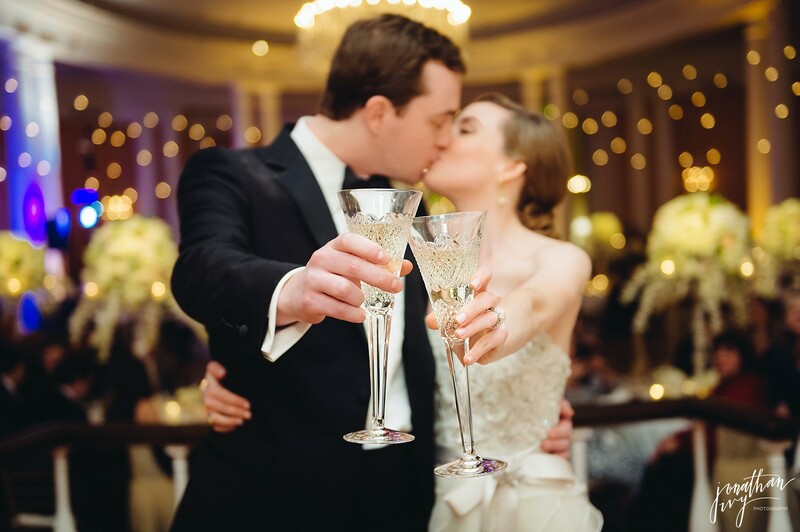 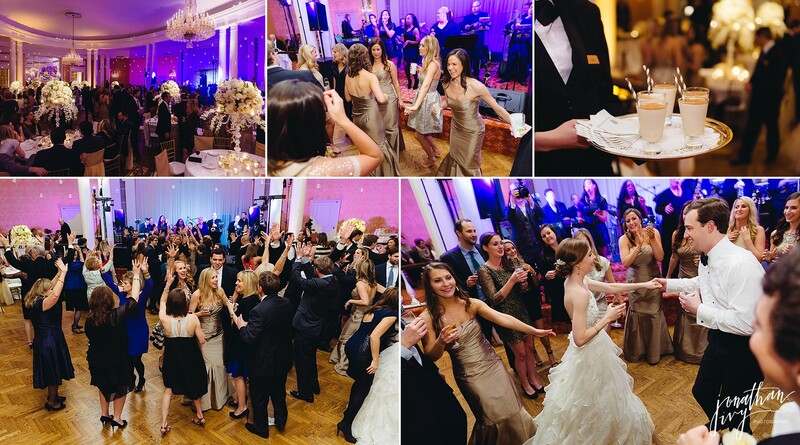 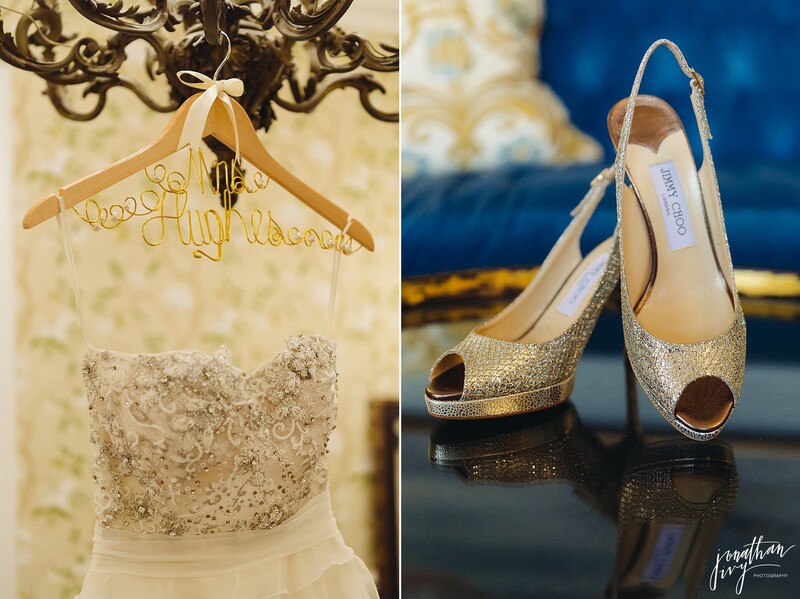 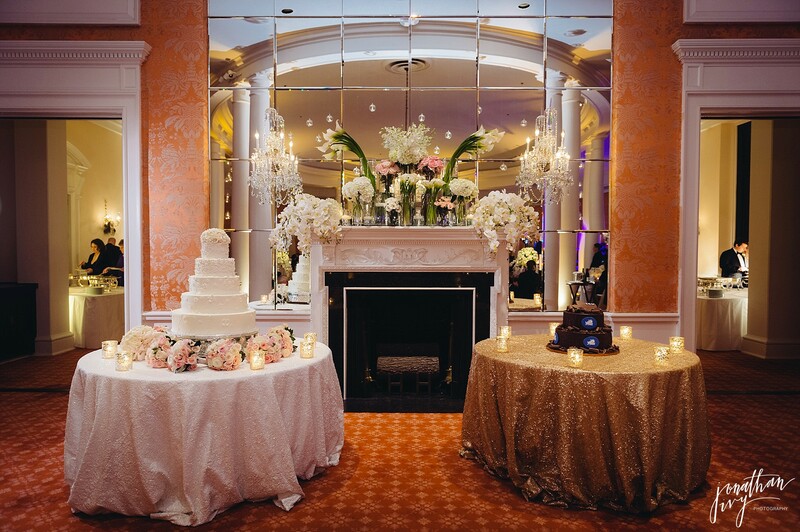 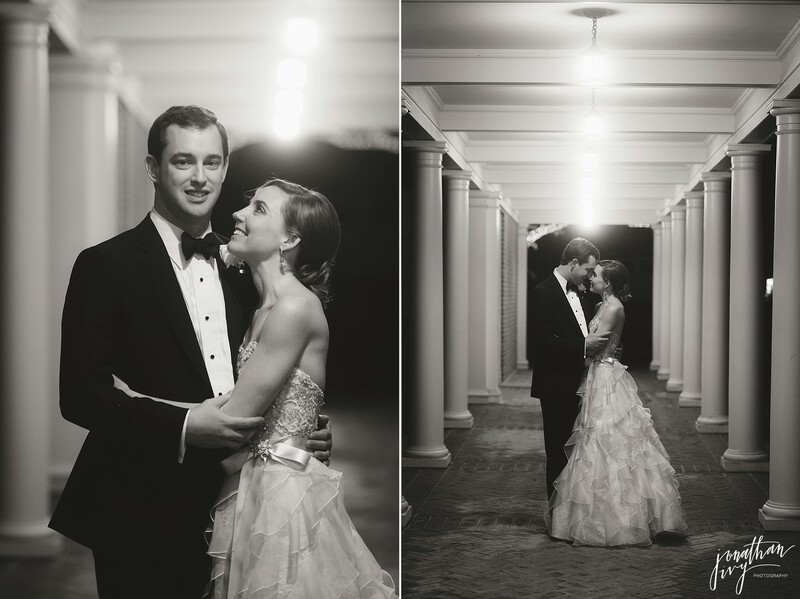 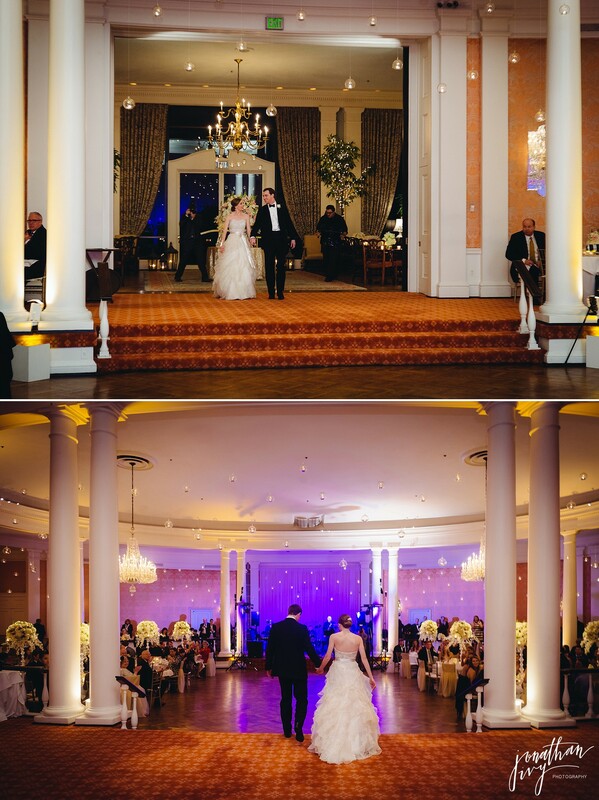 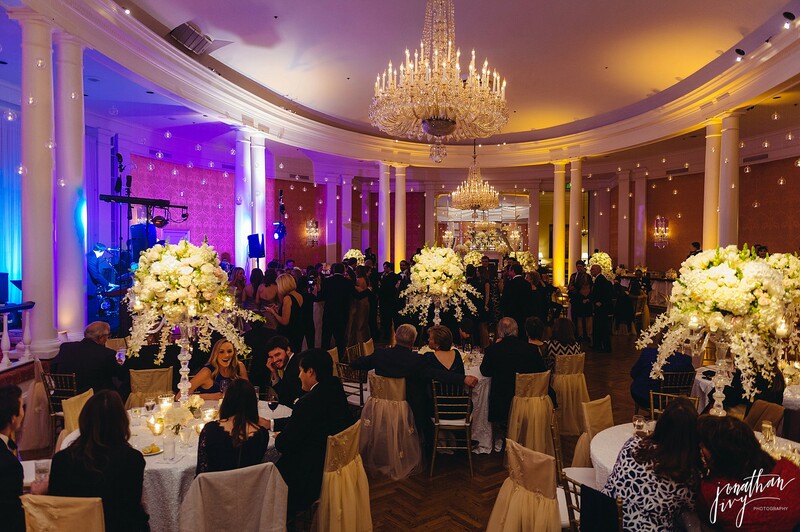 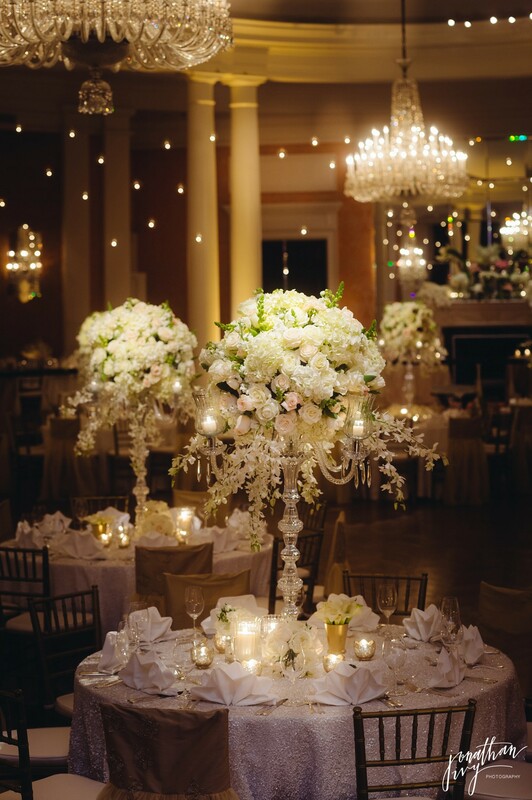 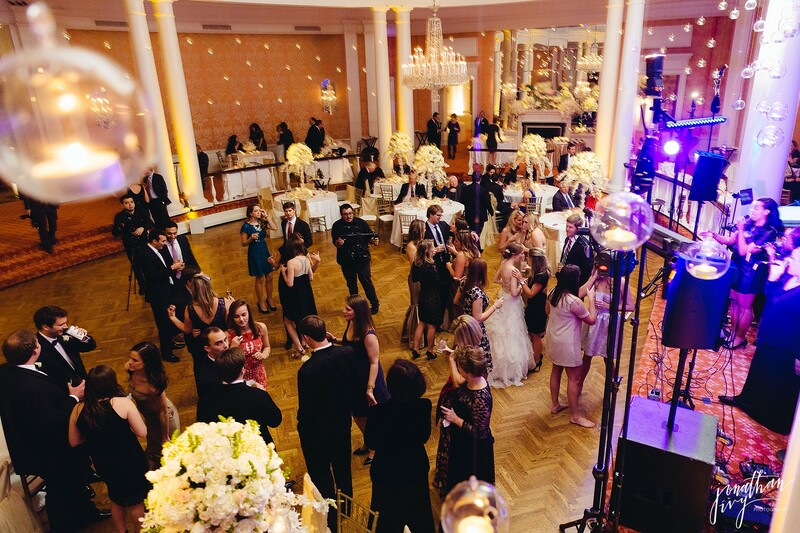 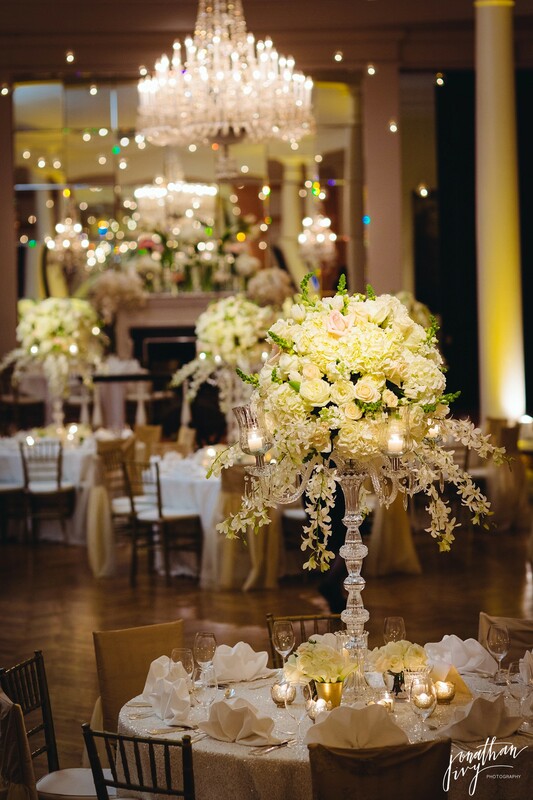 We are so excited to share with you all this Houston Country Club wedding. 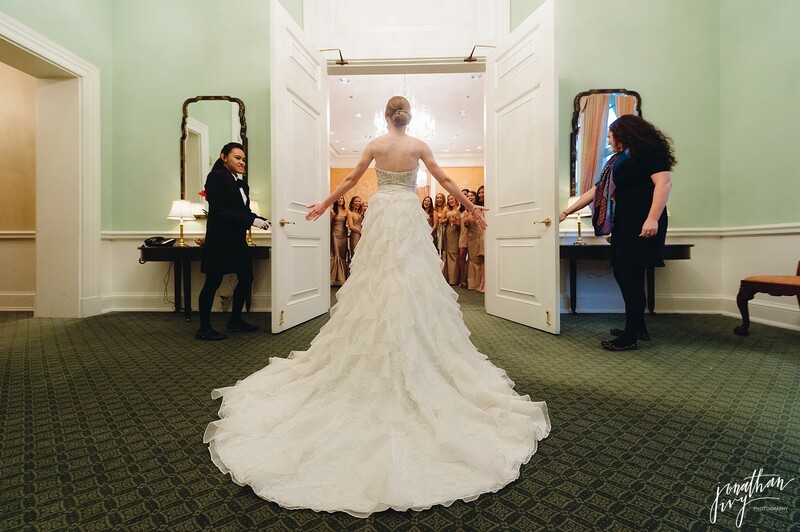 Her wedding dress is a Badgley Mischka gown from Ivory Bridal Atelier designed with strapless sweetheart neckline with a natural waist bodice beaded in Swarovski crystals and pearls flowing into a full A-line skirt of Chantilly lace and asymmetrical silk organza ruffles. 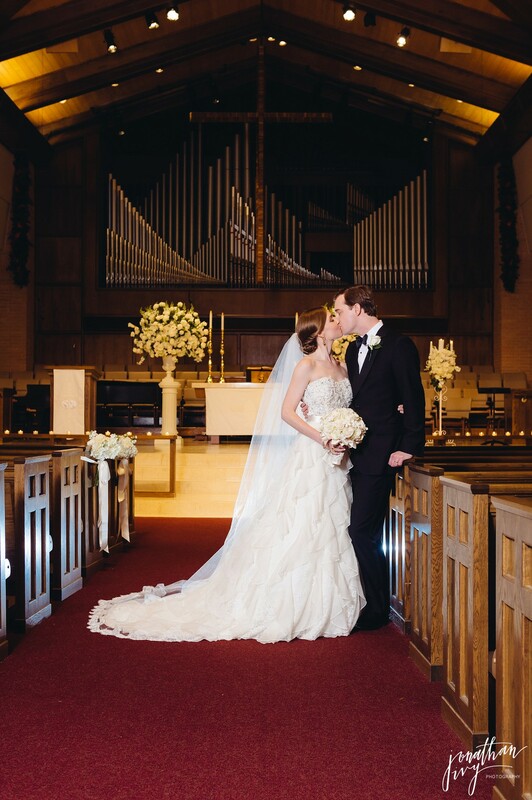 Her veil is a custom designed cathedral length veil outlined in Chantilly lace to match her wedding by Ivory Bridal Atelier and shoes by Jimmy Choo. 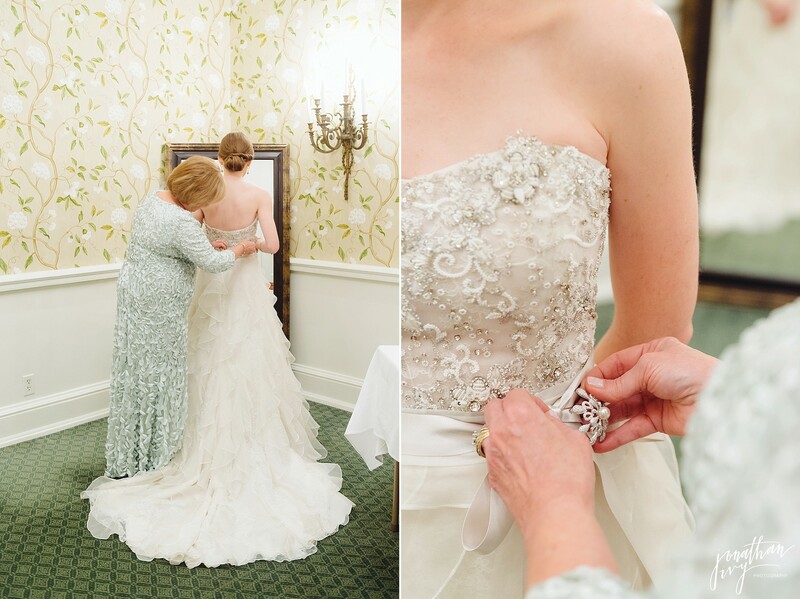 She is wearing is special Wedding Day gift from her Mom, her something old, and is the bracelet her Mom received from her Dad the day she was born. 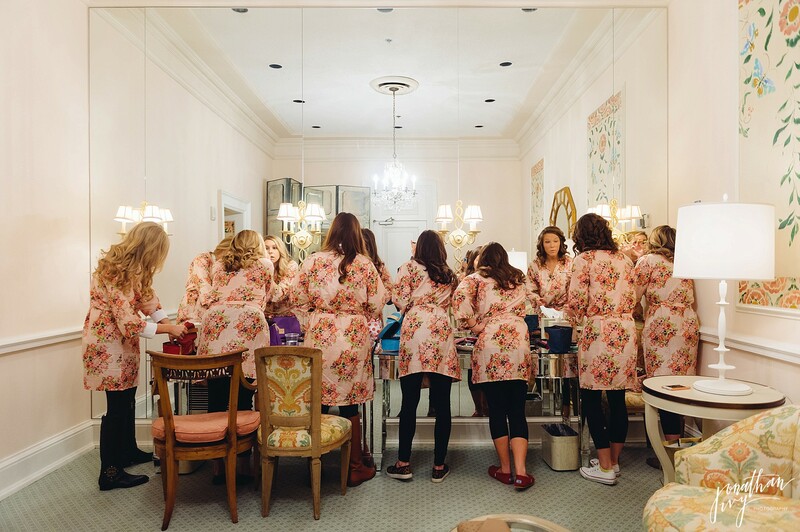 Kelsie’s 1st Look with her bridesmaids was adorable! 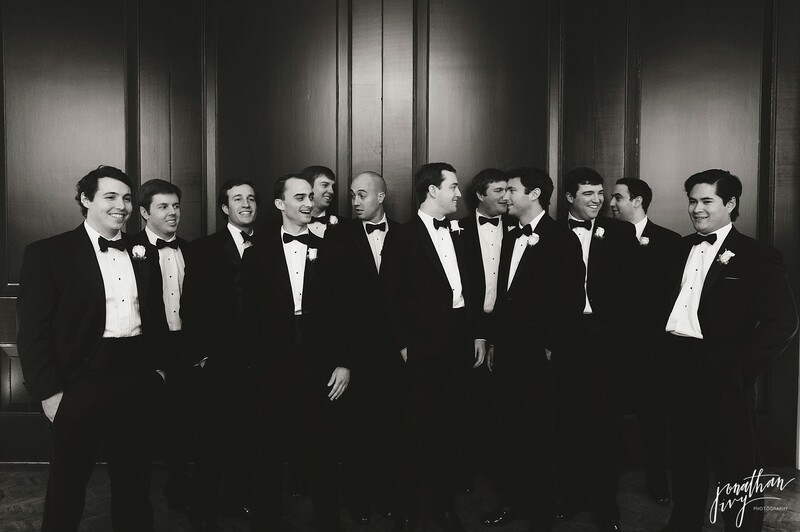 I really like when the family helps get the groom ready for one of the biggest days in his life. 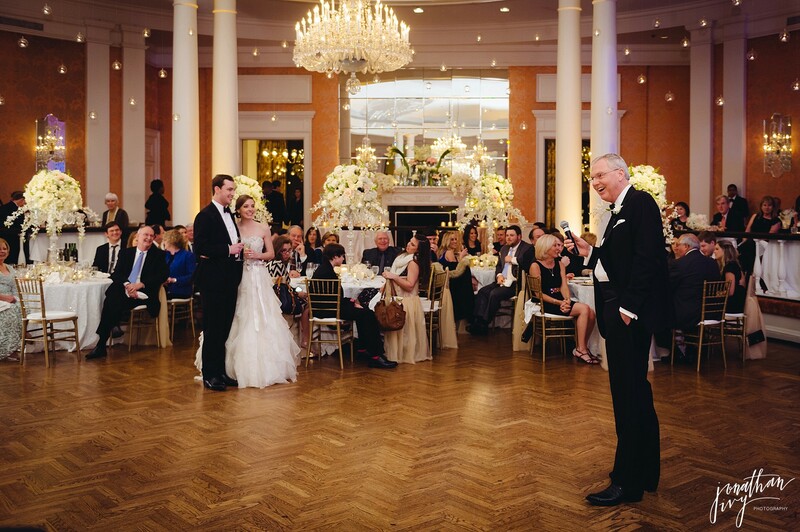 We can capture priceless moments at times like these. 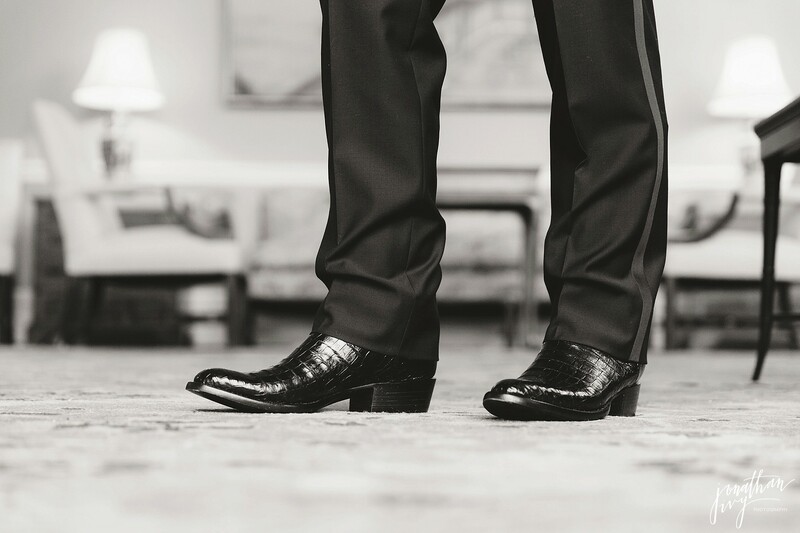 His Tuxedo is from Brooks Brothers, his onyx stud set and custom Lucchese boots both gifts from the Bride. 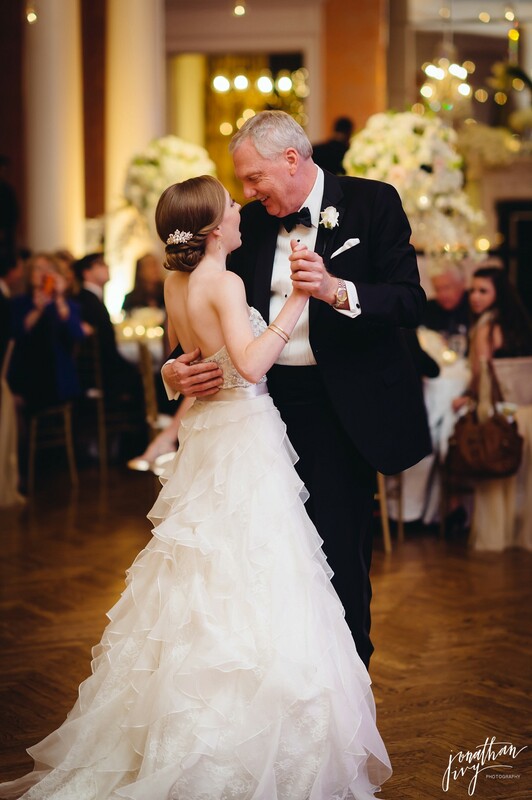 Next she did a 1st look with her dad. 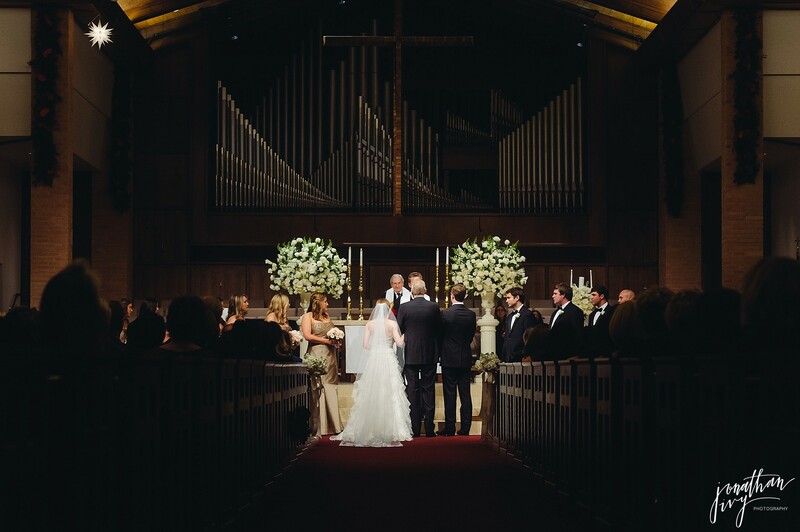 It is the moments like these that we continue to love our “job”! 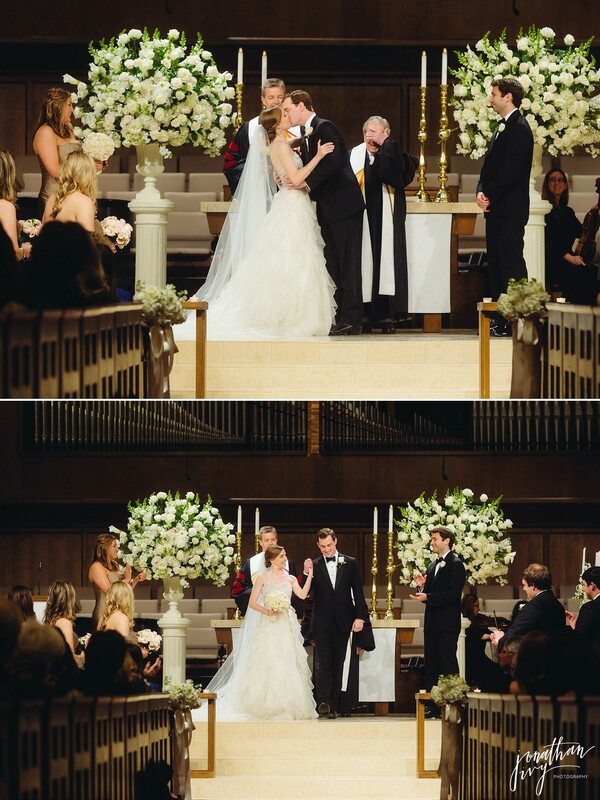 And last but not least, her 1st look with her husband to be. 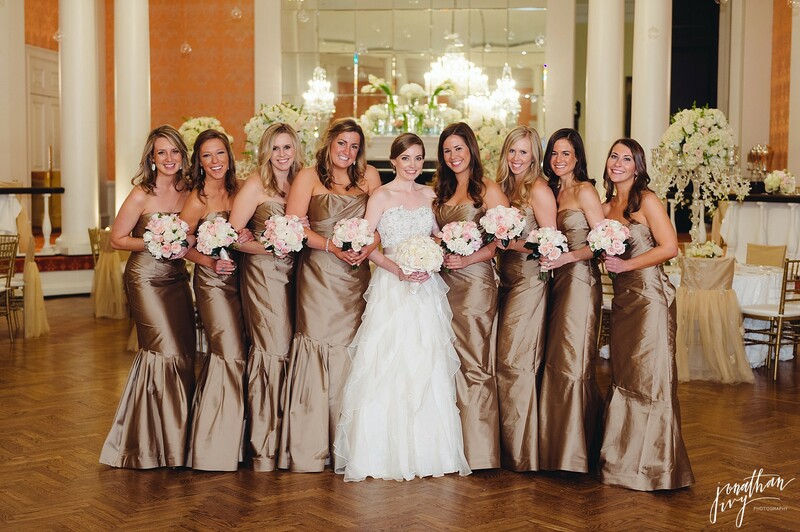 Bridesmaids dresses by Monique Lhuillier. 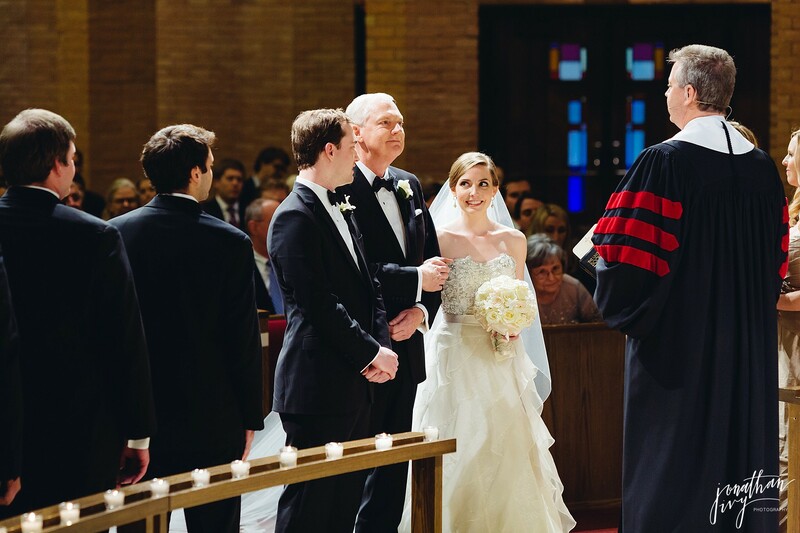 I LOVE the pastor’s reaction above! 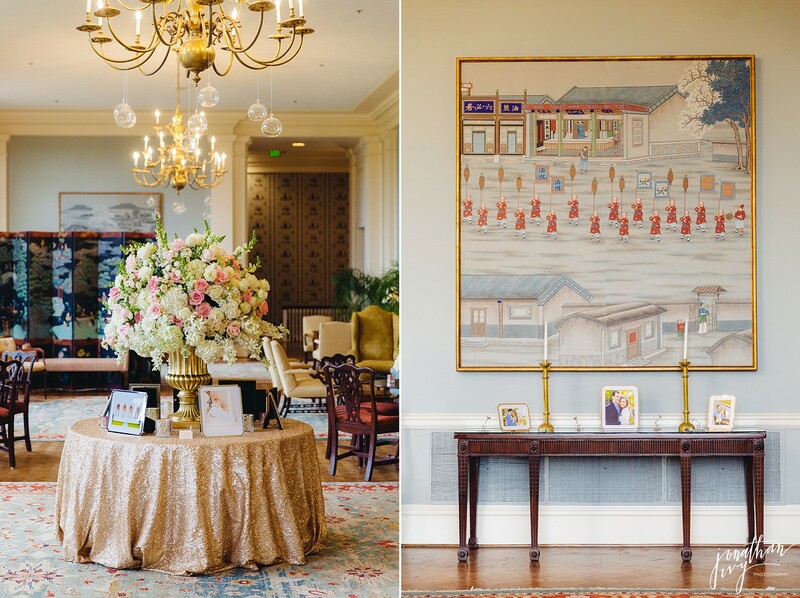 If you have never visited the Houston Country Club then take a moment to soak the following photos in. 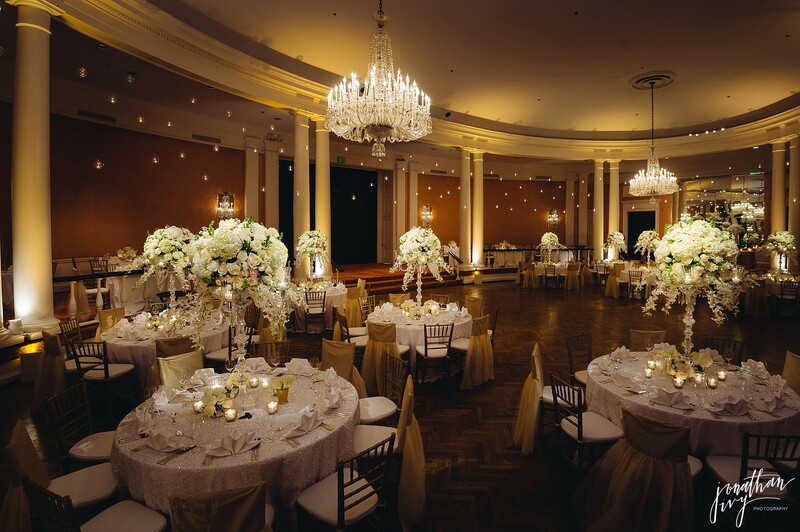 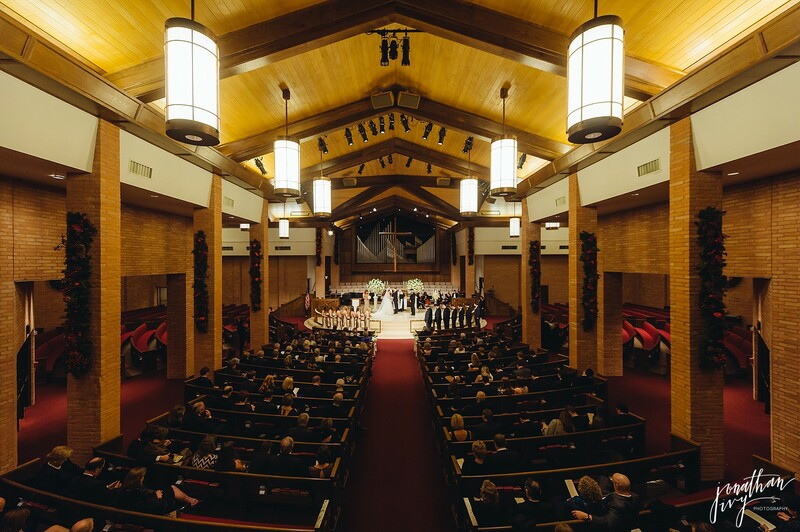 It is a beautiful wedding venue. 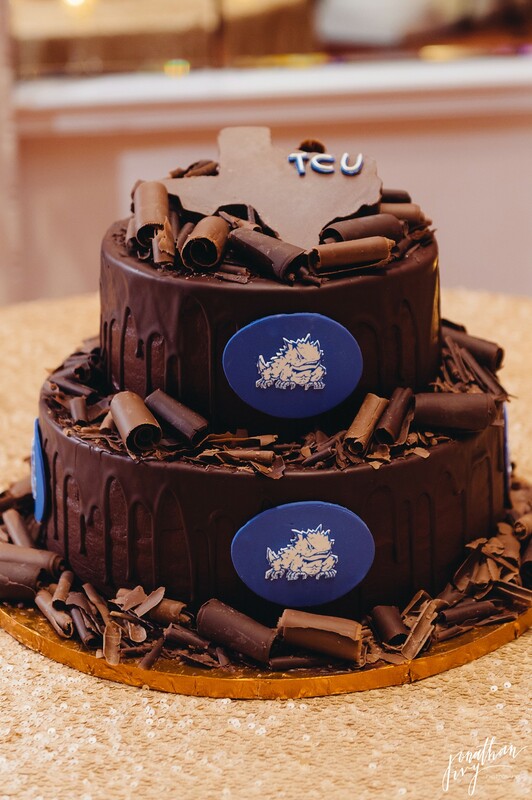 Once again Susie’s Cakes knocks it out of the park! 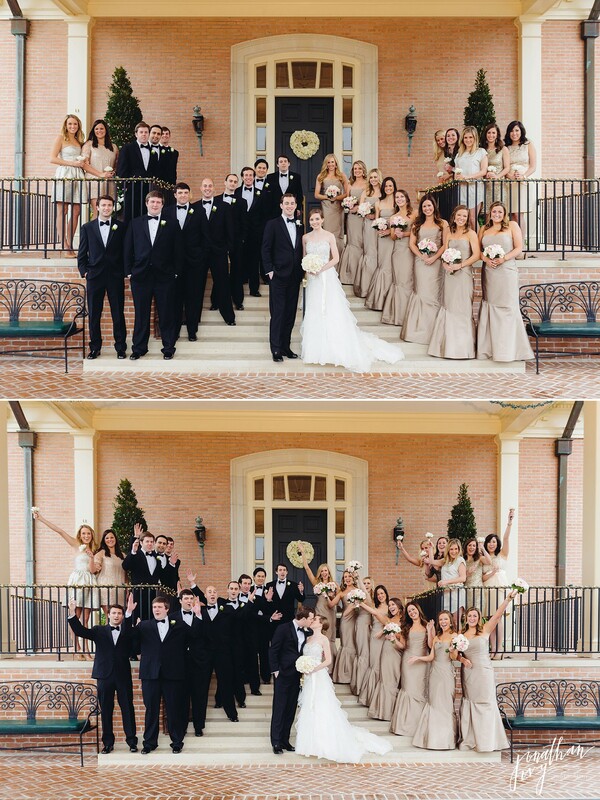 They do an amazing job every single time! 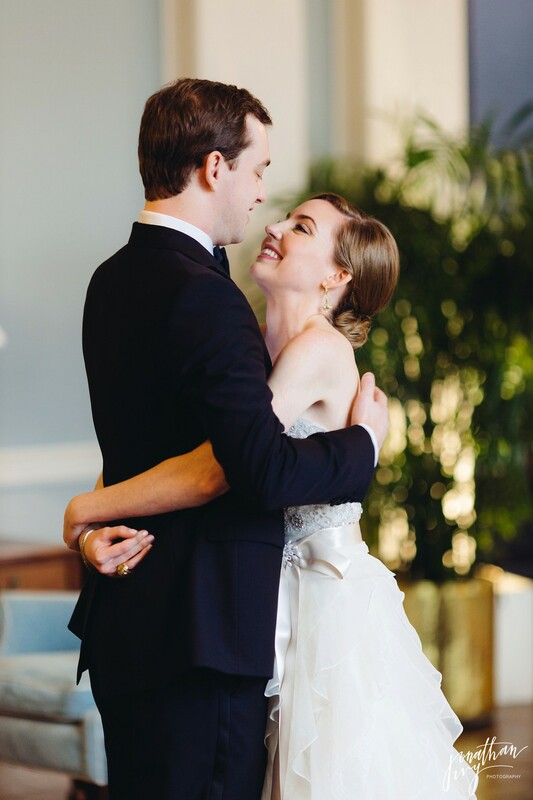 They are truly perfect together!